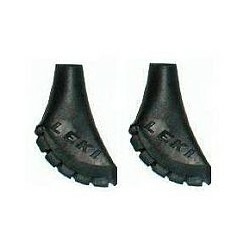 The Leki rubber pad Walking are suitable for all Leki poles (except Speed Tip). 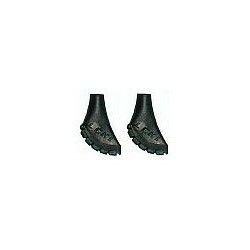 The all weather pads made of same light and durable material like quality tyres of car industries, absorb effectively shocks while doing Nordic Walking on tarred ways. Мне нравиться, планирую пользоваться и предлагать моим друзьям... спасибо.